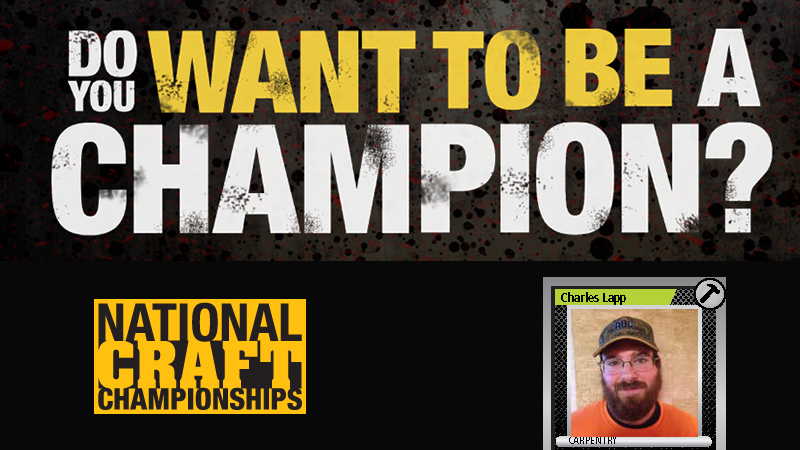 Charles Lapp son of Field Superintendent Jeff Lapp, won ABC Baltimore’s recent written and hands-on competition in the field of carpentry. He followed in his brother’s footsteps who won the competition 5 years earlier. He will travel to the National Craft Championships.